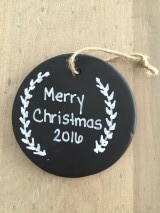 One of the most fun things to make each year are adorable Christmas Ornaments. 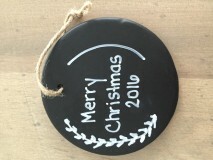 Who doesn’t love to get out their decorations each year and see each of the special ones they get to hang on the tree? 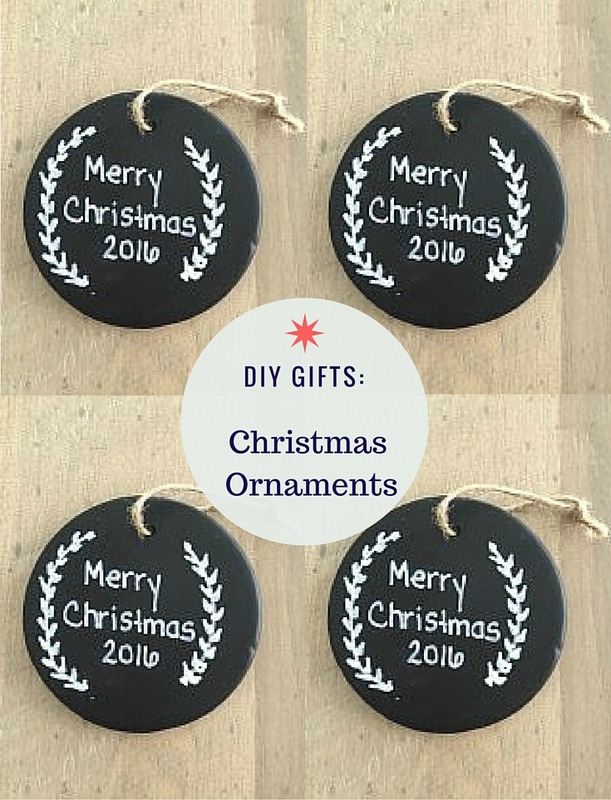 These DIY ornaments are easy to make and cost very little. These easy DIY ornaments are perfect to trim your tree or decorate the top of a gift with them. These handmade decorations are the perfect way to enjoy a craft day with the entire family. Kids love being involved in making things and then you have a keepsake to enjoy each year. Happy decorating! 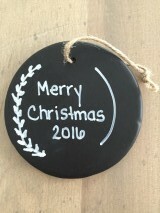 I chose a black round ornament from Michael’s. 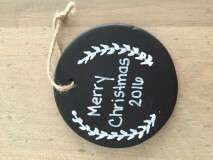 They have a lot of ornaments to choose from including wooden stars, round balls and much more. 1. Pick out a Sharpie Paint Pen in the color of your choosing. 2. Choose a cheery Christmas phrase or your favorite bible verse.